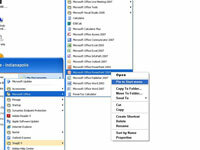 Microsoft provides several ways to start PowerPoint 2007 so you can start creating slides and presentations. You can launch PowerPoint from the Start menu, from a desktop icon, or from the Quick Launch toolbar. To open PowerPoint form the Start menu, you have to pin the program name to the menu, click the Start button and choose All Programs→Microsoft Office. 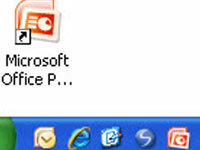 Right-click Microsoft Office PowerPoint 2007 on the submenu and choose Pin to Start Menu on the pop-up menu. You can double-click a shortcut icon and start PowerPoint in a hurry. 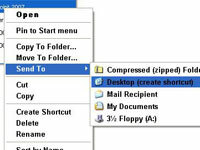 To do so, click the Start button and choose All Programs→Microsoft Office. 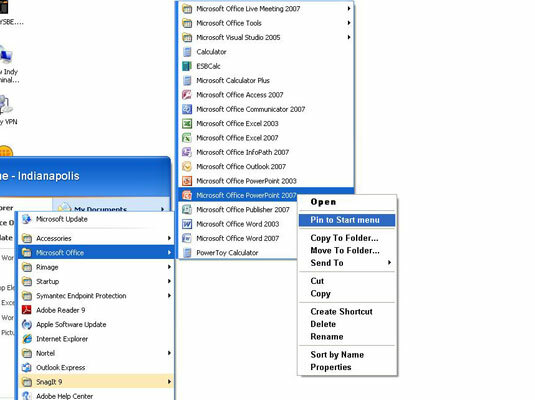 Then right-click Microsoft Office PowerPoint 2007 on the submenu and choose Send To→Desktop (Create Shortcut) on the pop-up menu. 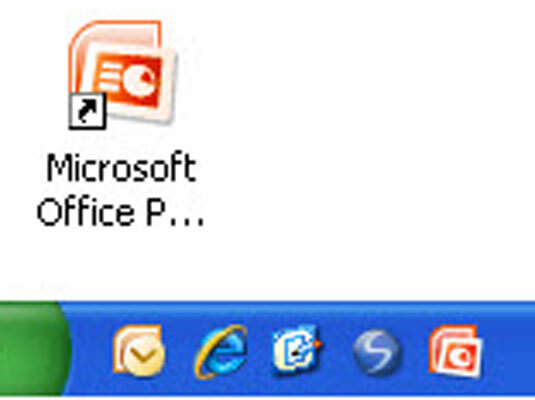 The Quick Launch toolbar appears on the Windows taskbar. Wherever your work takes you, you can see the Quick Launch toolbar and click its shortcut icons to start programs. Create a PowerPoint shortcut icon by clicking the shortcut icon on the desktop to select it, then hold down the Ctrl key and drag the shortcut icon onto the Quick Launch toolbar.